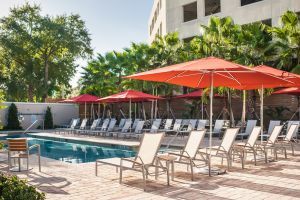 Defining and furthering a city’s culture is not an easy feat but that’s exactly what Epicurean Hotel has accomplished and continues to do since opening its doors to South Tampa, FL residents, as well as Connoisseurs of Life from around the world in 2013. Epicurean Hotel merges lifestyle with design, business travel with leisure, and glamour with simplicity, while partnering with local benchmark brands, such as the highly coveted Bern’s Steak House and Haven Tampa, to offer exceptional cuisine and a singularly unique experience. 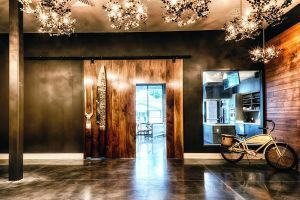 Although Epicurean Hotel’s history only dates back to December 2013, its story & tradition stems from the vision of Bern’s Steak House Owner, David Laxer, which reaches back over a decade before that. 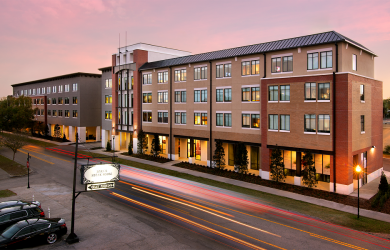 It was David’s original vision to build a food and wine hotel across the street from his family’s historic steak house for patrons to stay and enjoy the complete experience. With big aspirations came big hurdles. Partnering with Mainsail Lodging & Development’s Joe Collier, the duo made the dream into a reality, opening the first new-build Autograph Collection® property, known today as Epicurean Hotel. 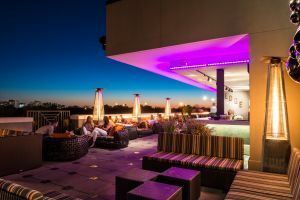 Nestled perfectly in the heart of South Tampa’s biggest destination for dining and nightlife, South Howard Avenue, Epicurean Hotel has become the main attraction for foodies, wine lovers, and business people alike, as well as a hotspot for the growing young professional demographic that Tampa is becoming known for. 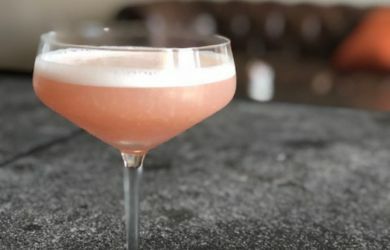 With a vast array of amenities, events and specialty cocktails & cuisine, Epicurean Hotel has all of the offerings for both locals and visitors to get away or get involved. Enjoy classic cuisine from around the world with a modern twist while dining at Élevage. 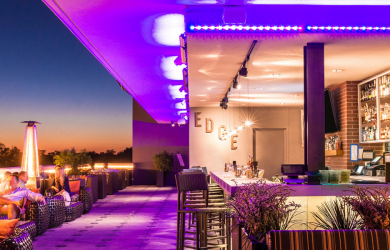 Mingle over craft beers & specialty cocktails made with the freshest ingredients at The Lobby Bar or pair your libation with stunning views of the city at EDGE Rooftop Cocktail Lounge. 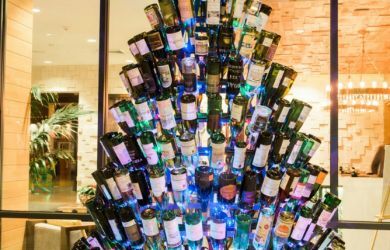 Taste and take home some of the finest wines & premium spirits at Bern’s Fine Wines & Spirits, located right in our lobby. Take a cooking class, host an event or watch professional chefs go head to head in the Epicurean Theatre. Lounge in the sun by the resort-style pool, or take relaxation to another level at Spa Evangeline. 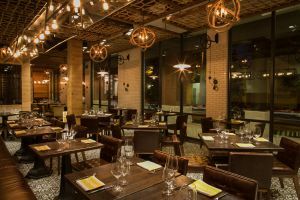 Celebrate your next occasion or host a meeting in one of Epicurean’s indoor or outdoor event spaces. Epicurean Hotel has been ranked in the #3 spot of Condé Nast Traveler’s 2018 Reader’s Choice Awards for “Top Hotels in Florida.” Up from the #4 spot in 2017, Epicurean is the only hotel in the Tampa Bay area to be listed in the top 10. While our history and impact only dates back to 2013, the best is yet to come!